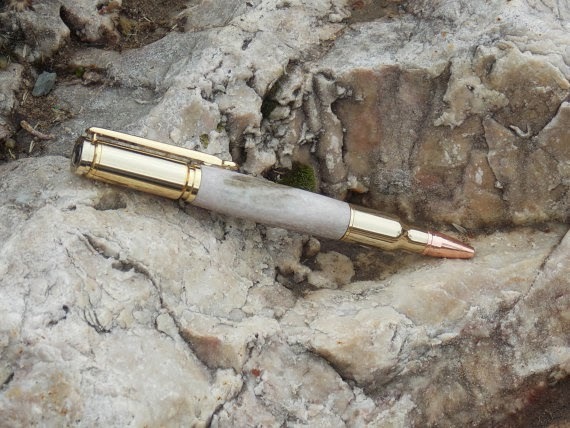 If you want to add a touch of sophistication to your hunting collection, or just want a nice talking piece in your office then the Deer Antler Bullet Pen ($39) could do the trick. This exquisitely crafted twist pen is made from real and legal deer antler and comes complete with gold trimming and a Parker ink refill. The rose tip offers a nice contrast against the gold pearl finish, resulting in a classy looking writing tool for outdoor enthusiasts and business types alike. 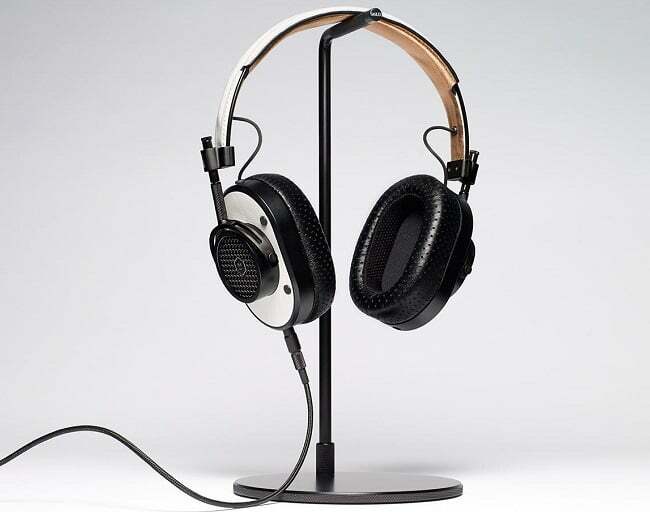 Each time a new model comes out, it includes cutting-edge upgrades. 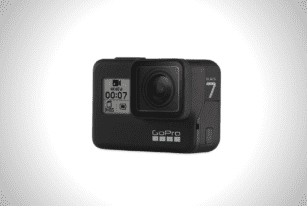 This is why the GoPro HERO7 Black is our best choice when want to film our next adventure. 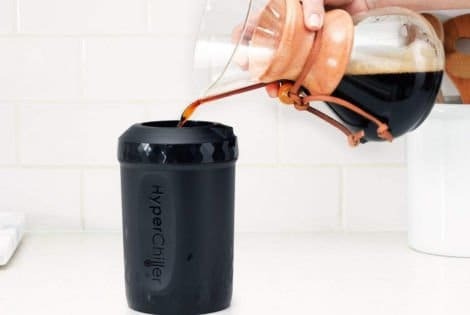 The HyperChiller V2 turns hot coffee into undiluted iced cold coffee as cool as 32 degrees Fahrenheit in a minute. It doesn't use electricity and ice cubes. 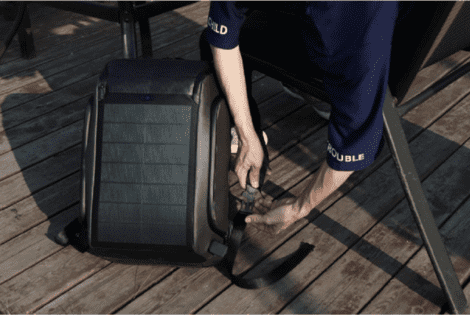 The Beam Backpack by Kingsons Prime uses lightweight and flexible solar panels to provide on-the-go power. 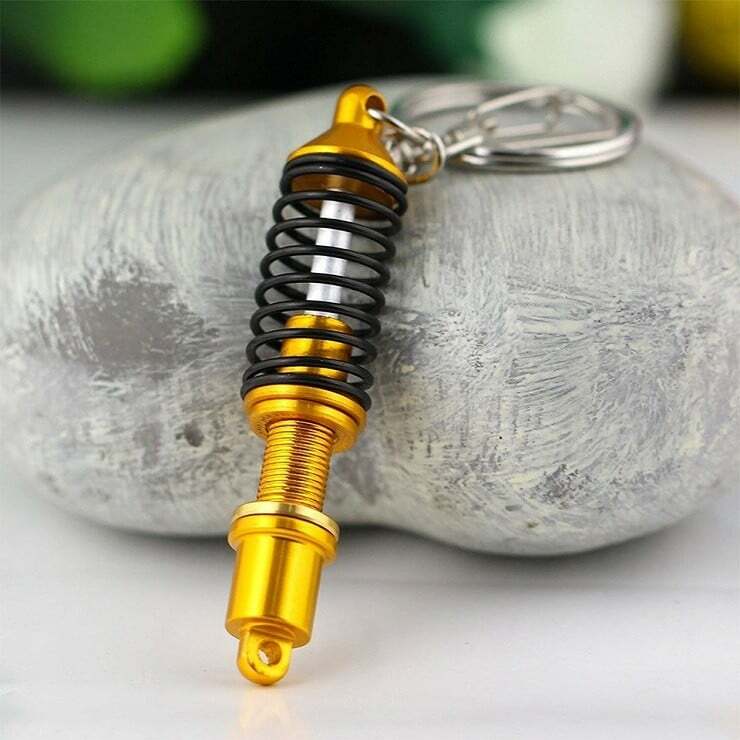 It is also waterproof and anti-theft ready. Nike’s latest Tennis footwear is here. 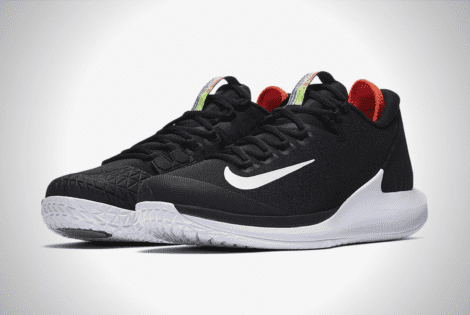 The NikeCourt Zoom Zero HC boasts a full length Zoom Air bag with reticulations specified for tennis movements.